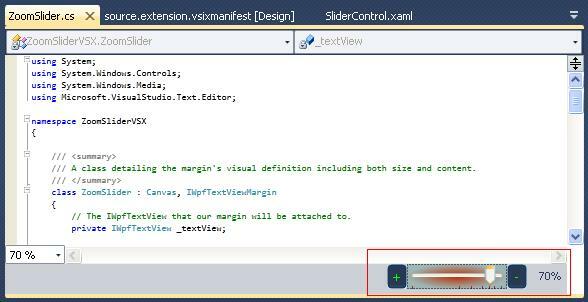 Abhijit, your zoom slider for VS2010 is so cool. Is this also available for VS2008? No, I have developed it only for VS 2010 Extension.